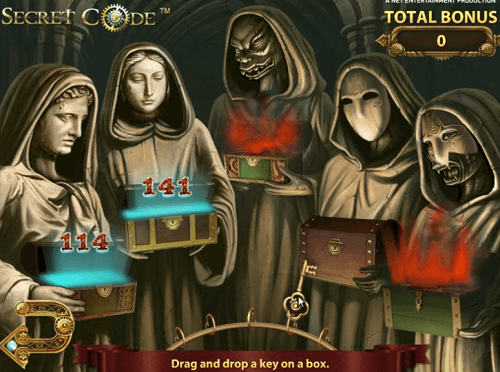 Secret Code is an online pokie game that features five reels and 20 paylines. 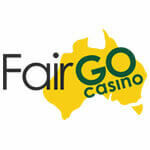 The game gives Australian players a chance to solve the code and win the game’s jackpot! It features ancient symbols that relate to the theme of the game. 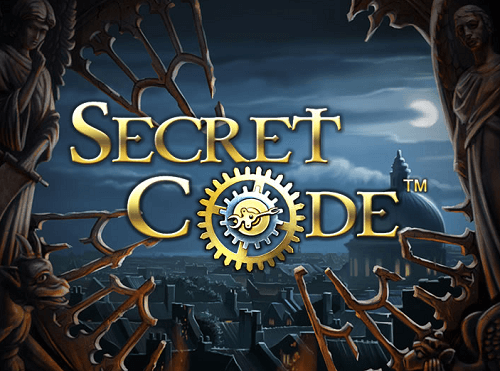 The Secret Code pokie game features a bonus round, free spins and expanding wilds. 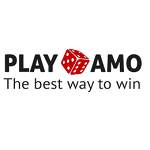 Find this game at any of the casinos that we recommend for Australian players. However, before you do, find out more about the game in our review below. 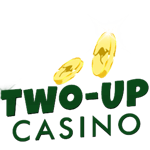 There are interesting symbols that land on the reels, and unlike other pokies, there are no card symbols. Symbols include seals, rings, a book and magnifying glass, an hourglass, gentleman, scatter, wild and bonus symbols. The scatter symbol is the represented by the symbol with X.O.R.N.S.TO words on it. When you land three or more of the scatter symbol you activate the free spins round. In the free spins round, if the scatter lands on the reels, it will reveal a multiplier. Multipliers can reach up to 20x. The bonus symbol is the key and lock symbol. If you land three or more on the reels, it will trigger the bonus round. The round starts with a screen showing five angels or demons with five keys. Drag each of the keys to open the boxes that the angel or demons are holding and reveal your prize. The demons award nothing. 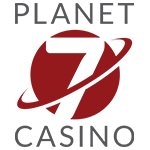 NetEnt is the provider of this pokie game, and they have created an intriguing and fun game. The graphics are beautifully done, and the soundtrack also adds beautifully to the gaming experience. This is what can be expected from a game that is produced by one of the leading software providers. 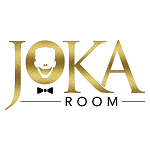 Find this casino game at the best Australian casinos and play for real money.